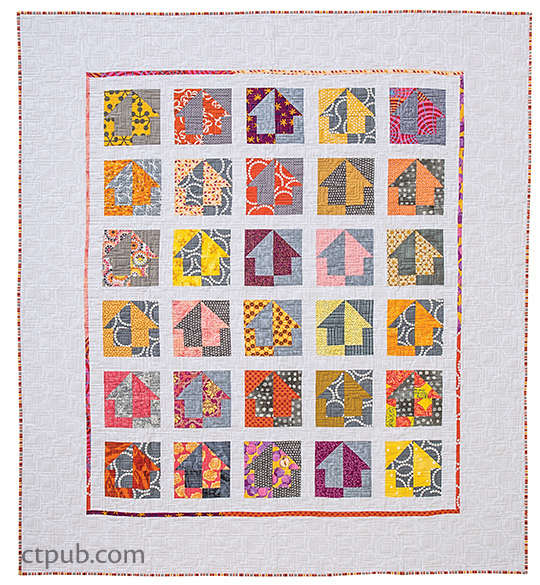 Today is my day to share Quilts for Scrap Lovers on this blog hop! I met Judy for about 2 seconds at market in Salt Lake City this spring and was impressed by her enthusiasm and energy for all things quilting! 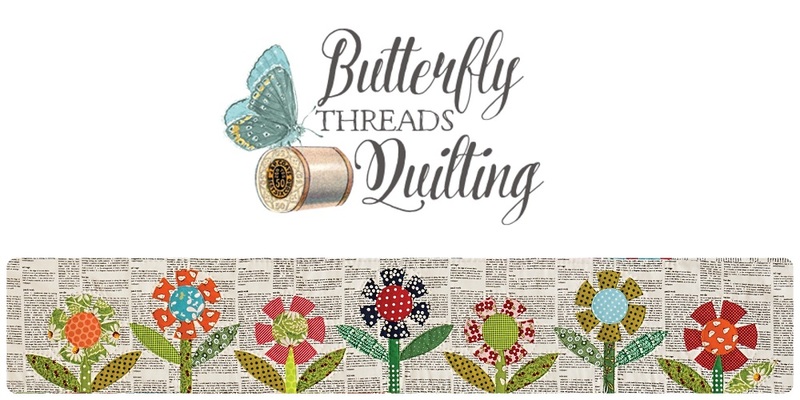 She owns a quilt shop called Bungalow Quilting and Yarn in Wisconsin. And now she's come up with a fun method for tackling piles of scraps. 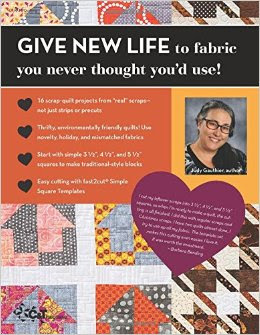 The basis for this book is to cut all those crazy shaped leftover scraps into three sizes of squares, 3 1/2", 4 1/2" and 5 1/2". 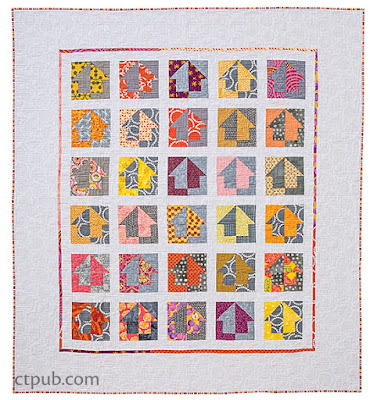 Once you've tamed the scraps into these usuable sizes, she offers some really fun quilt designs to showcase those fabrics. While I love each of her quilts, it's the other information in the book that really got me thinking. She offers some great advice on cutting, dealing with bias, design ideas, and placement suggestions that I found very interesting. I especially like her vision for incorporating older fabrics with newer ones to make them all sparkle! For a list of all the stops and chances to win a copy of the book, go to the C&T blog. I'll be choosing a winner from the comments below. 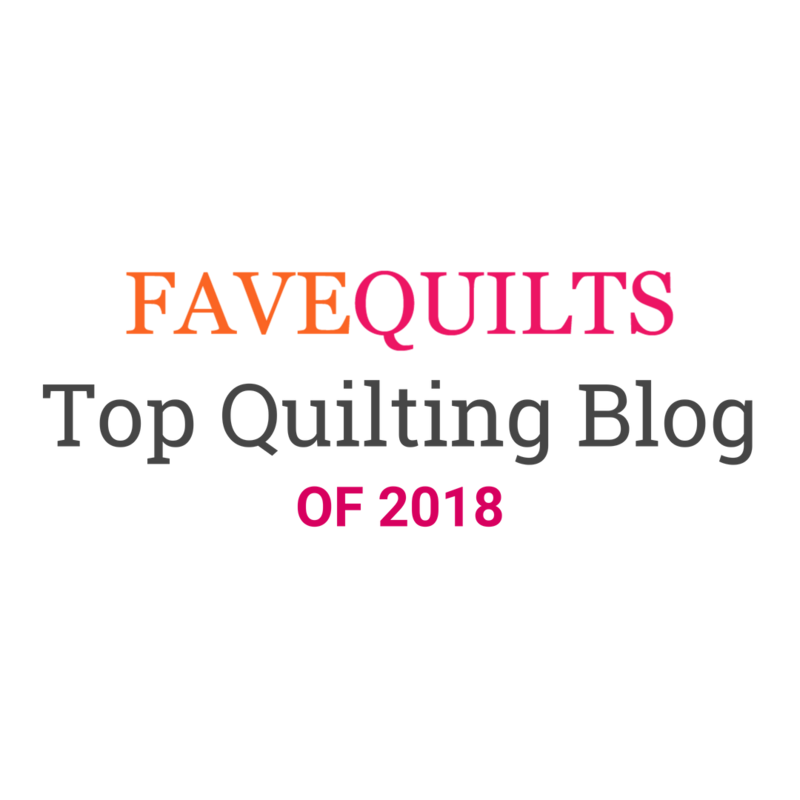 To enter, simply leave a comment telling me the year you last made a scrap quilt (or plan to!) Once the winners are chosen, C&T will mail the books to US winners and eBooks to international winners. Thanks for playing along and good luck! I just finished a scrap quilt--finally! Love using those scraps! I wish you a lovely day and thank you Diane ! Just finished a big scrap quilt this month (already in Nov.)! I have madre several baby quilts this year using scraps. The book looks wonderful. I love your blog. Big hug from Belgium! I love scrap quilts - most of my quilts are scrappy, either from yardage or scraps, usually a combination of the two.. Thanks for sharing. I am into scrap quilts. Love to make them. What a great way to use all sorts of fabrics. Batiks, 30's, modern, Civil War, whatever, they all look good together. I bought your book too for even more ideas and projects. I've made three scrap quilt tops this year. I have one quilted with the other two yet to baste. haven't made a real scrap quilt - I did complete a quilt using up all my morris fabrics left over from another project - don't consider it scrappy because every piece was from the same lines. I love scrappy quilts and have several in the works (those darn Bonnie Hunter mysteries--lol! ), but my last one was finished last month. I finished a scrap quilt in March....from thrift store shirts. Scrappy quilts are my favorite. My first quilt was a scrap quilt. I've been saving my retired scrubs for a scrap quilt, I'm sure I've got plenty now. Just need to choose a pattern. 2014-2015. A hexagon scrap quilt I did mostly in the car or sitting with my mother during illnesses. 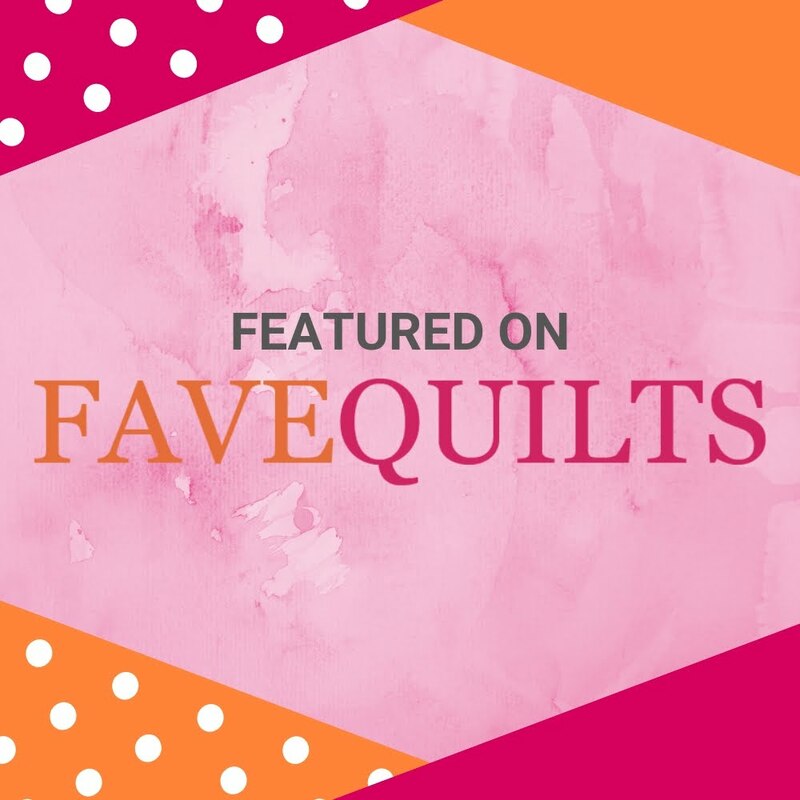 I love everything about scrap quilts, from the fabrics to the colors! I just finished my Lozenges quilt and am working on several others. I've done at least 5 scrap quilts this year. 2016. Scrappy quilts are my favorite quilts--love how the colors play together. 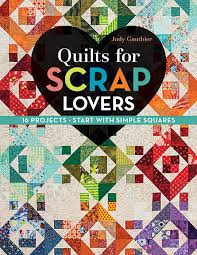 love scraps quilts! but I have to finish the summer mystery! 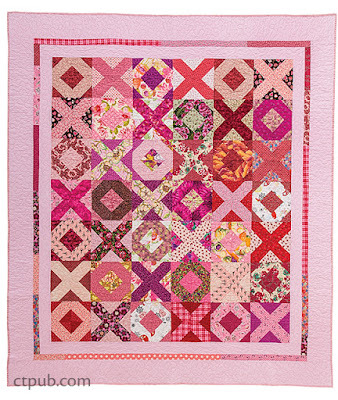 I love scrappy quilts and have made several-My favorite was a scrappy Hunter's Star. I made a scrappy floating hexi quilt in 2015. I am getting quite a few more scraps, so I can see one in my near future. I made one scrap quilt this year. You know how much I love a scrap quilt. I would definitely use this book! Have a great weekend! This looks really good. Virtually all my quilts are scrappy so 2016! January 2015...I had my gallbladder out and stitched up my scrappy pinwheel quilt during recovery. It was fast and easy to work with scraps! I am currently working on three scrap quilts at the same time trying to reduce the stash-a machine pieced Bowtie-a hand pieced Orange Peel and a machine pieced Crazy Patch. Love them all but the scraps still keep showing up! I make scrap quilts all the time. They are my favorite. So much fun. maybe 2017 will be my year for a scrap quilt! Would love to win this book for some tips. I made a scrappy baby quilt last year- Itching to get back to quilting! I just finished a scrap quilt for my cousin! Unfortunately I don't think it made a dent in my pile of scraps! Never made one yet! It's a little scary for me but I will give one a try soon! I make scrap quilts often -- finished one earlier this week. I am always looking for new ideas and would love to be inspired by this book. Thanks for the chance to win! I have made at least 7 scrap quilts in the last 4 months. I had a lot of rail fence blocks from a swap that I turned into 3 bar quilts and then the string quilts came along. Now I am working on 5" charm quilts. Yep scrap quilts are my favorite. I love scrap quilts and new ideas are welcome-my scraps are taking over! I love work with scraps often ; actually there are two on my quilt table , one inspiring by Material Obsession and one ...by me! Scrap Quilts Here I Come!! I already have Judy's book. I live in WI and visit her unique shop often. But now it looks like I'll have to buy your book, too. What unique designs. *(Why can't I comment under my name? I don't like to be known as "unknown"
I guess I just don't know how this works. Now it comes up with my name. I'm learning the blog life. No names for my favorite scrap quilt. They just happen! I'm making a scrap quilt at the moment - I love them! In 2015, I made a scrap quilt for our granddaughter using Christmas fabric scraps. I'm working on a scrap quilt now, in my husband's college colors. It's nice not worrying about which piece goes where... I'm enjoying the freedom! I have string blocks ready for four twin sized scrap quilts. I plan to piece the tops early in the new year. The last scrap quilt I completed was a hand piece gem using 2 1/2" squares and 2 1/2" strips. I am working on a scrappy sampler quilt right now for my daughter. I love making scrappy quilts more than any other kind. Thank you for the giveaway. I made a scrap quilt earlier this year. This year--2 finished quilts, four tops awaiting basting, and two more tops in progress. Thanks for the chance to win this helpful book. I am currently working on a Sticks and Stones scrappy quilt. I adore scrappy quilts and all the wonderful little pieces of fabric they hold! Thank you for the opportunity to win this great book! I recently made some scrappy pillows. I love the opportunity to use up scraps! I finished 5 scrap quilts this year. I've also done several tops that aren't quilted & bound yet that are scrappy. I love scrap quilts. I have yet to make a scrap quilt. But I love the idea and save every bit of leftovers that I can. I would love to win this book and make use of her experience. All the quilts I make are scrap quilts :0) I finished one this year so far and worked on several others. I would love to win a copy - thanks for the chance. I'm working on a scrap quilt now. Thanks for the chance to win this book. I have made several this year. Would love some new ideas. I have a scrap quilt top finished this year and waiting to be quilted. Have two more in progress, one is a leader and ender project so who knows when it will get done. I have started doing Bonnie Hunter's mysteries, which are all scrap quilts. I just gave last years away to my nephew and his wife! I made Bonnie Hunter's mystery quilt last year.